We are Jonathan and Laura Chapman and we love proper beef. 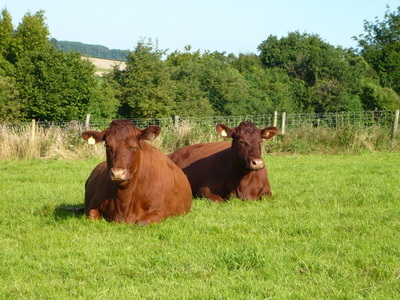 We also love the British countryside, and the native breeds who work so well with it. If you share these interests, you will love Native Beef. 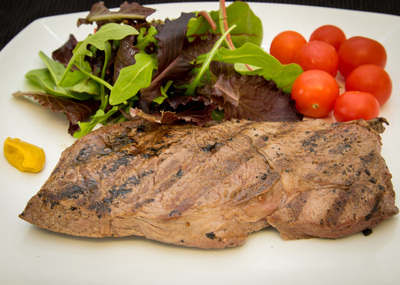 Native Beef is premium quality, pasture fed beef from native British cattle. 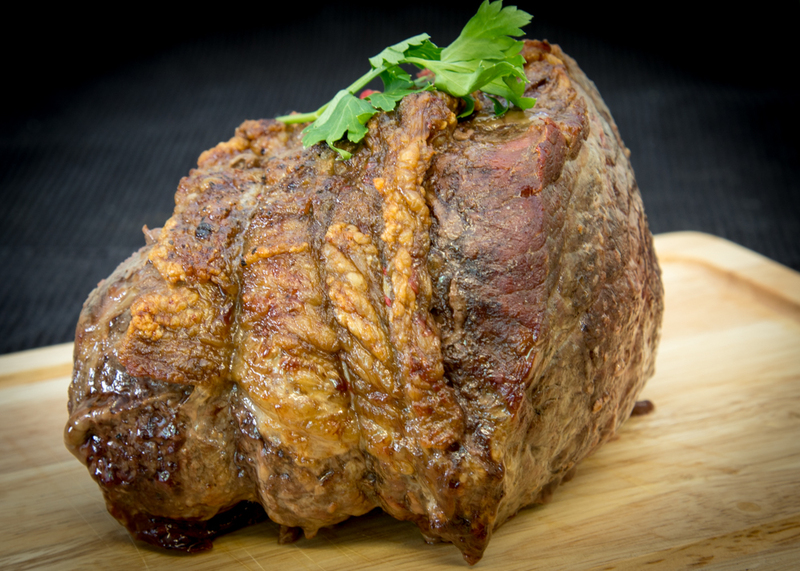 The beef is dry-aged for at least 28 days, skilfully butchered and vacuum packed. 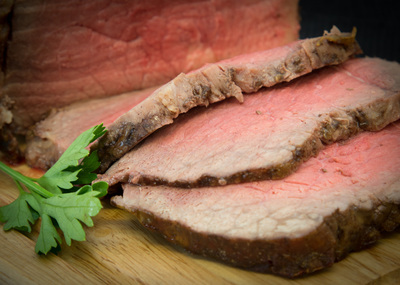 We supply our beef direct to customers off the farm, by collection or courier delivery. Pasture fed meat has been shown to be lower in saturated fat and higher in Omega 3 fatty acids, CLA and vitamins B and E than cereal fed meat. 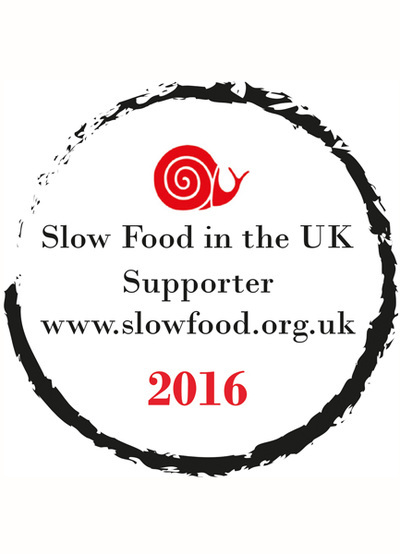 We think it has a better flavour too. 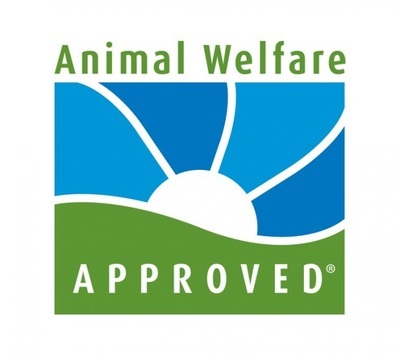 Pasture fed is also better for the cows’ welfare and the environment. 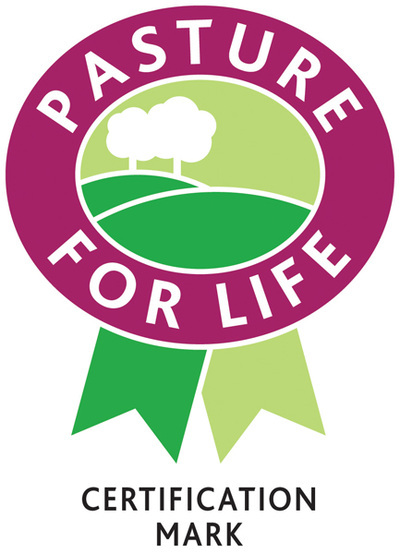 You can find out more about this on our "Why pasture fed?" page. 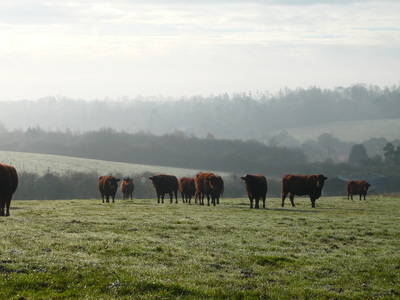 We farm on the Hertfordshire / Buckinghamshire borders, in the beautiful countryside a stone’s throw from London. 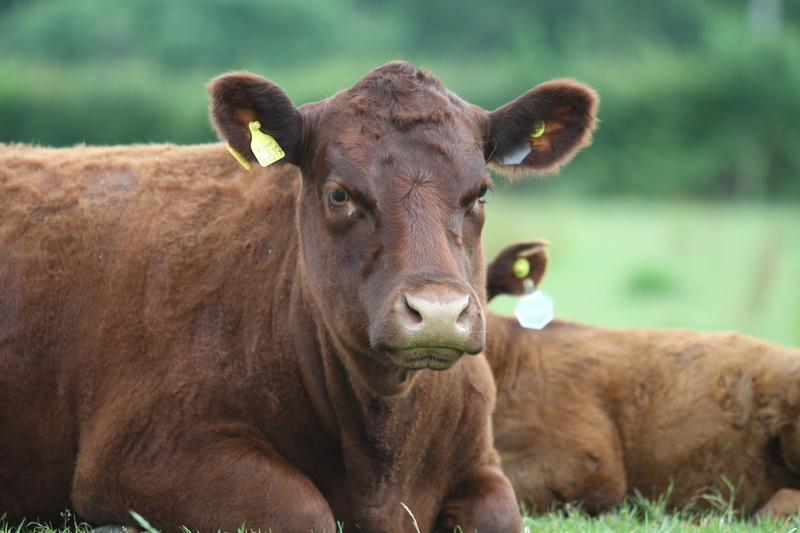 We work mostly with Red Ruby Devon cattle, one of Britain’s oldest native breeds. 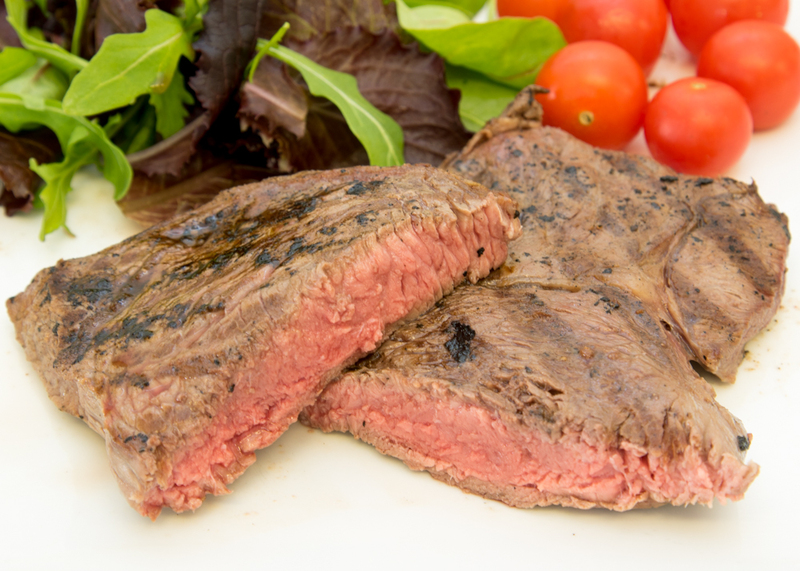 They are famed for the succulence and flavour of their meat, which is tender and well marbled. They are also hardy, calm and well suited to an outdoor life. 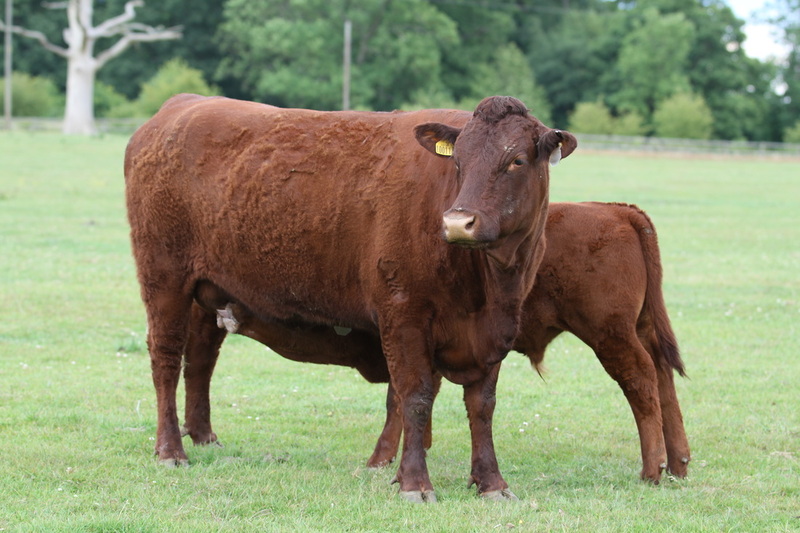 They thrive on a pure forage diet throughout their life and, unlike many modern beef breeds, they do not need to be intensively finished on cereal, soya and maize to achieve good carcass grades and weights.